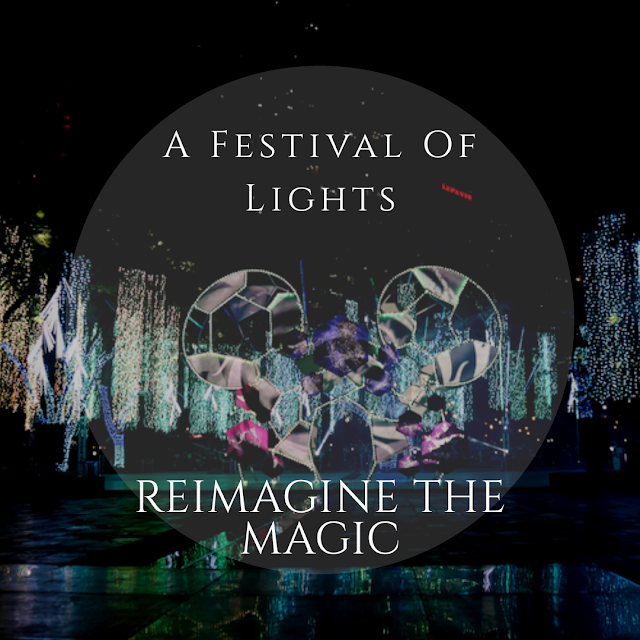 enchanting lights and sound spectacle that captures the spirit of the Yuletide season. experience, right at the heart of the country’s premier business district. said Shiella Aguilar, Makati Project Development Head for Ayala Land. composer Rony Fortich, who previously worked in Hong Kong Disneyland. Naman’, ‘Kumukutikutitap’, ‘Ang Pasko Ay Sumapit’, and ‘Noche Buena’. delightful holiday festivities with families, colleagues and friends. for a spectacular way to celebrate the Christmas season. #ReimagineTheMagic to share your magical experiences on social media.